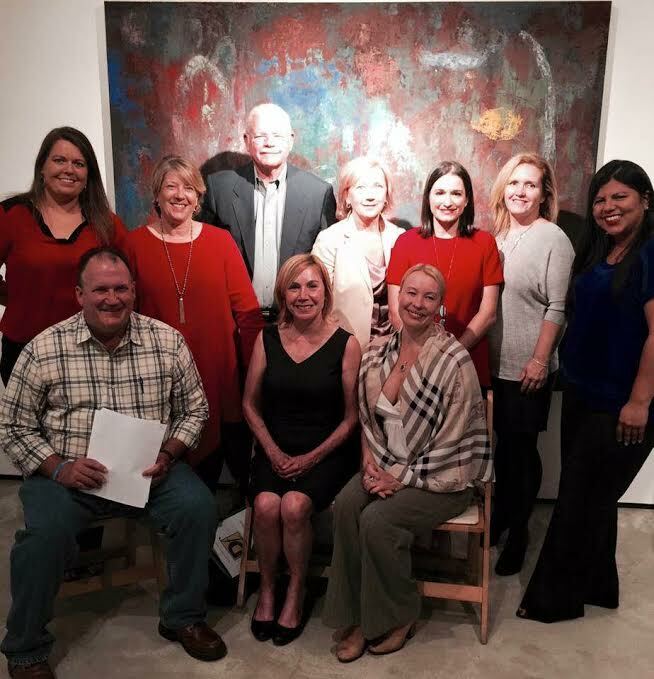 The Fifth Annual Meeting was held on November 18th at the Moody Gallery. 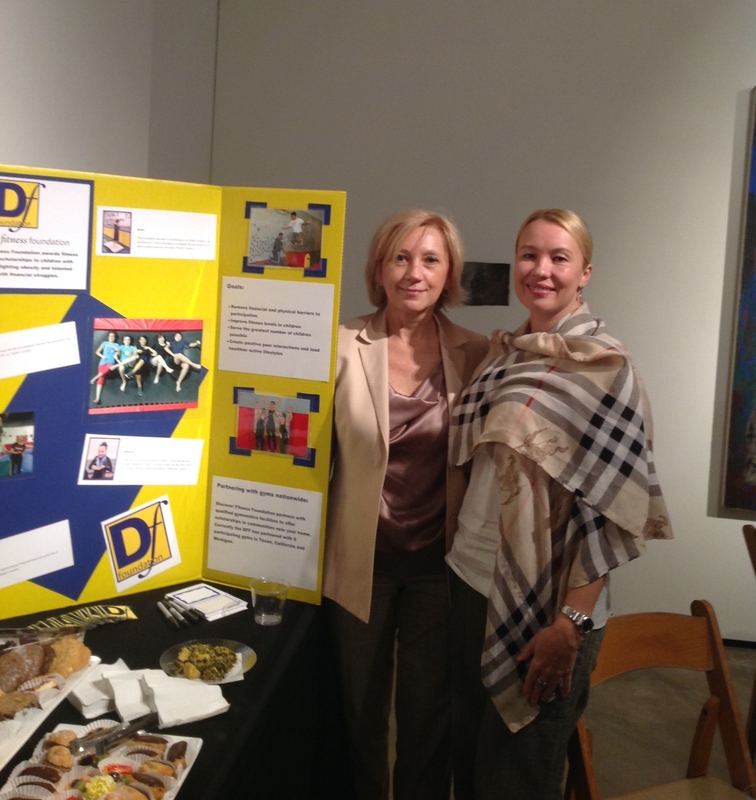 We had a great turn out to celebrate the conclusion of our 5th year providing a healthier lifestyle to our deserving youth, raising $25,100. Thank you to all of our donors, sponsors and volunteers for making this such a successful event!